travels this winter and a little more. 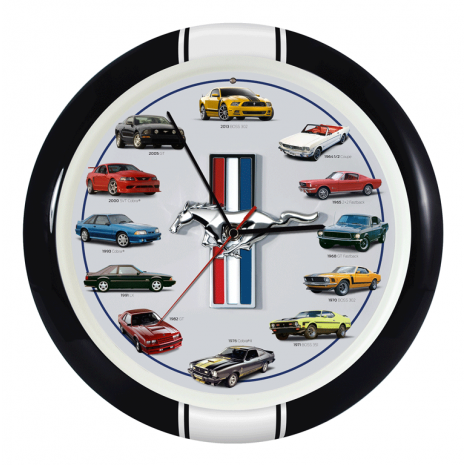 Remember the rumble and roar of one of America’s finest sports cars with this 13-inch Ford Mustang Sound Clock. Dial features twelve of the legendary Mustangs that will take you back to the 1960's through the present. With the success of Mighty Jump, the Pro was a collaboration between Universities and Engineers around the world to make Mighty Jump perform better.The circuitry and design gives the best Mighty Jump ever. that will come to your rescue in seconds "Weather Wizard". Remove thick, icy buildup in just seconds. Don’t get stuck behind a dangerous,ice-covered, hazy windshield. 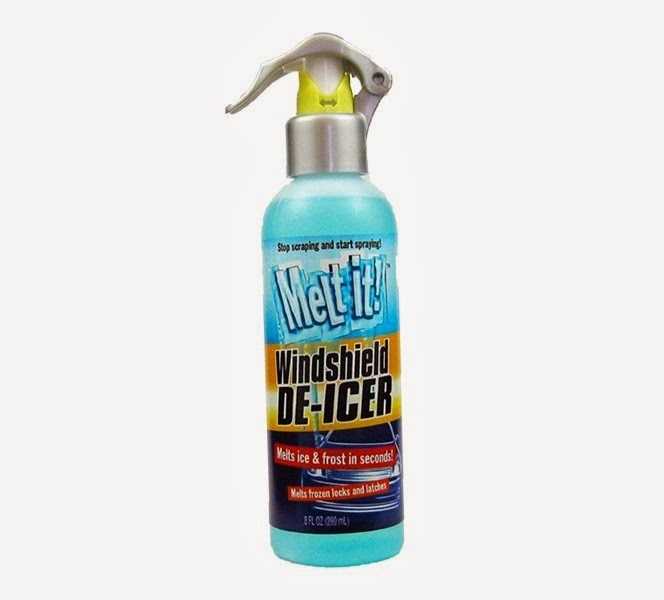 Drive safely with Melt it!™ Windshield De-Icer by your side. 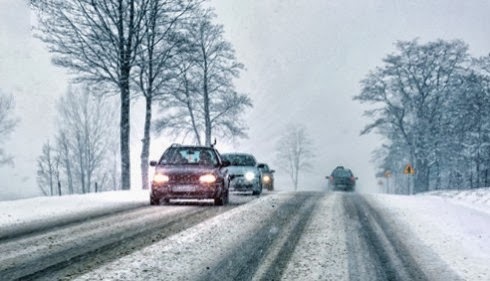 Simply spray windshield and wipers to loosen ice for safe, easy cleaning. Easy-to-use spray is perfect for removing icy obstructions on side view mirrors and windows too. No chipping or scraping– simply spray onto frozen area and wipe away water as needed with a soft cloth. Works on windshields, windows, mirrors, key locks, padlocks, latches and more. Even sprays in severely cold temperatures. Maintain better visibility for driving with a crystal-clear windshield. 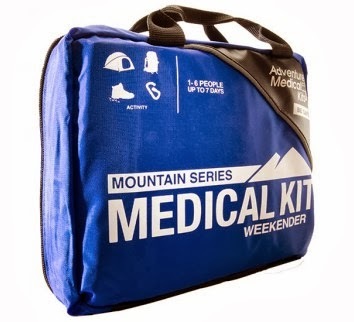 medical supplies included within this kit. their variety of Medical Kits and Supplies. 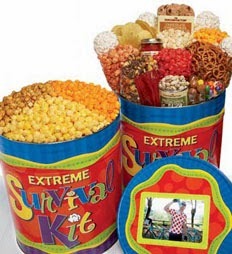 They can survive anything with the help of these 6 1/2 gallon tins: a 3-Flavor combo of Cheese, Butter and Caramel corn, or an Extreme Survival Kit with 4 Popcorn Balls, pretzels, chips & salsa, pistachios, chocolate chip cookies, fruit sours, red licorice twists, double twist caramels and premium popcorn–Buffalo Ranch, Jalapeno, Cheese, Cinnamon and Almond Pecan corn. Add a custom photo label for pizazz! Facebook,Twitter, Pinterest or Google in any way. for the awarding and shipping of the prizes directly to the winner. have 48 hours to respond with their full name and address. Failure to do so will result in disqualification and another winner to be drawn.